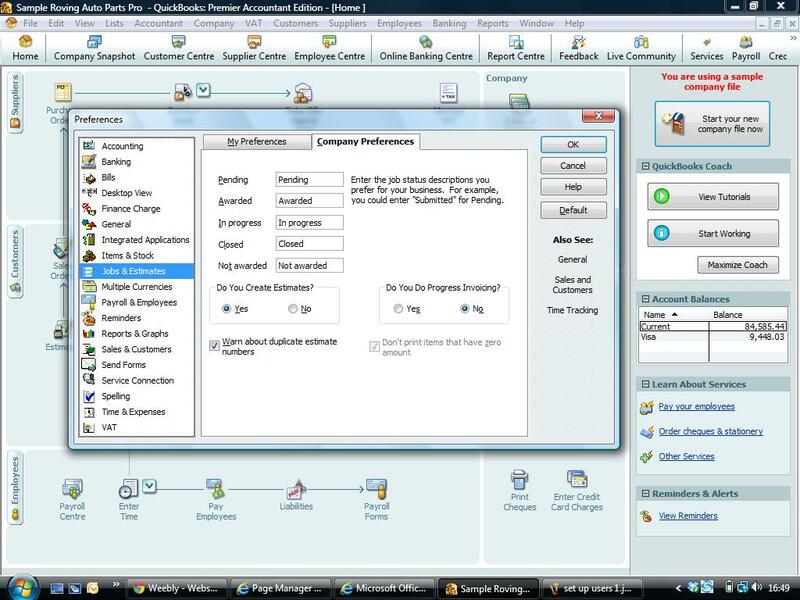 Estimates can be used in certain versions of Quickbooks - see Compare Quickbooks Versions. Ensure Estimates is turned on in the Preferences. The estimate item now appears on the home screen. click on this and enter the data as if this were an Invoice. 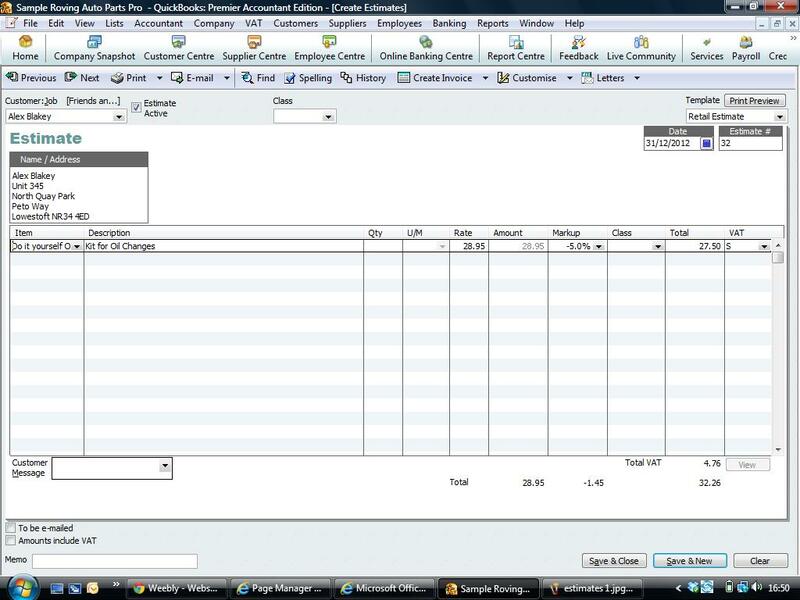 For more information on Estimates and Quotations we can prepare a bespoke quickbooks training course.